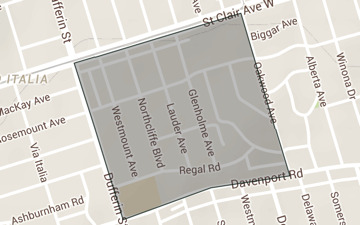 Agincourt is a neighbourhood located in north-eastern Toronto, it has a large selection of detached homes and is an ideal location for families. 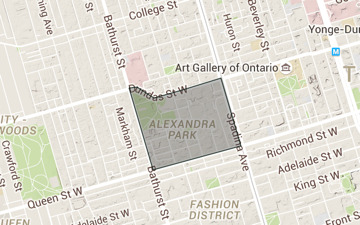 Alexandra Park is a neighbourhood located in central Toronto. 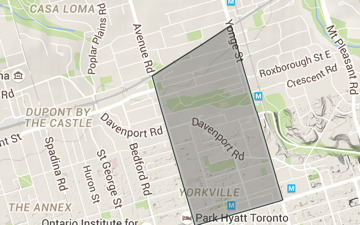 The area mainly features condo townhouses and is an ideal option for young professionals, singles and couples. 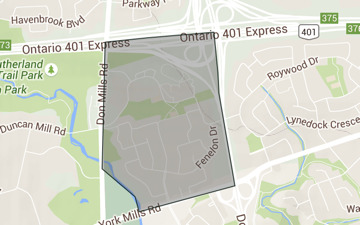 Armour Heights is located in Northern Toronto near the Don Valley Golf Course. 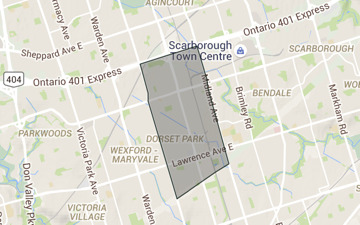 It has a selection of real-estate from detached homes to condos. 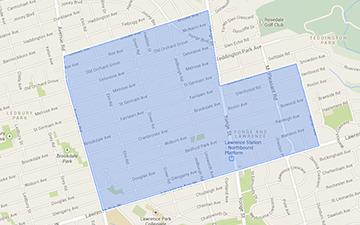 This neighbourhood is ideal for families with young children. 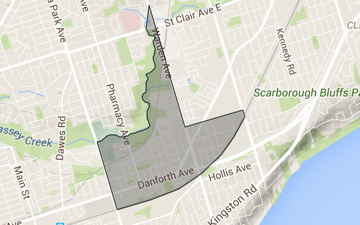 Baby Point is a neighbourhood located in western Toronto. 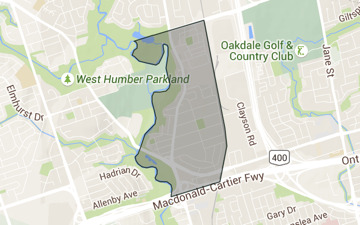 The area mainly features detached homes and is an ideal option for families in the market for luxury real-estate. 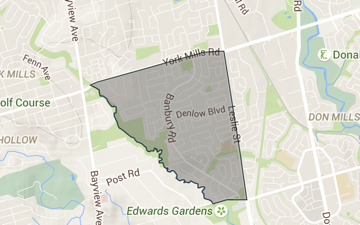 Banbury is a neighbourhood located in northern Toronto. 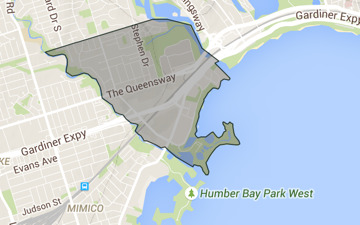 The area mainly features detached homes and is an ideal option for families in the market for luxury real-estate. 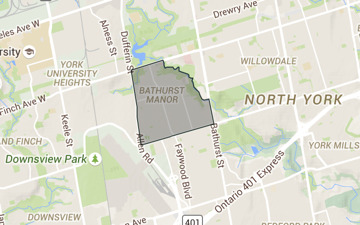 Bathurst Manor is a neighbourhood located in northern Toronto. 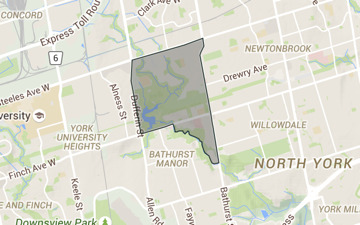 The area mainly features detached homes and is an suitable option for families with children. 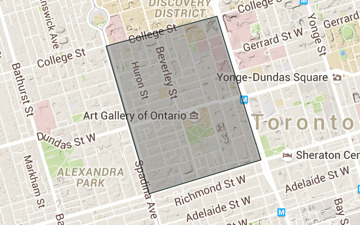 Bay Street Corridor is located in downtown Toronto. 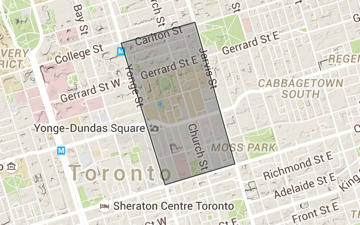 It features mainly condos and is walking distance from both the hospital and financial districts. 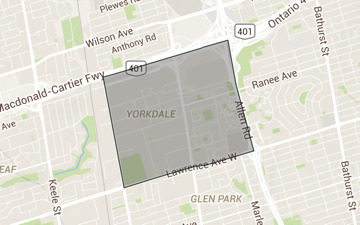 This area is ideal for young professionals. 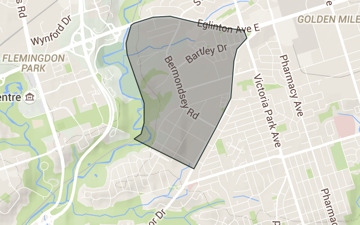 Bayview Village is located in north Toronto. 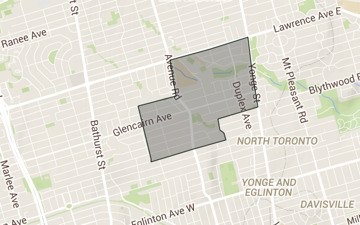 It features mainly detached houses, and is an ideal area for families with young children. 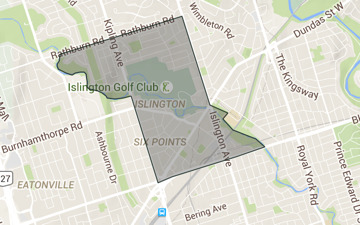 Bennington Heights is located in central Toronto, this area features mainly detached houses and is ideal for families in the market for luxurious homes. 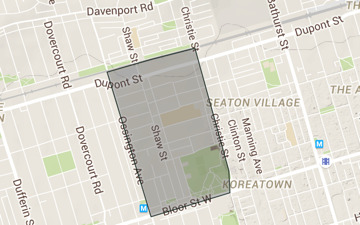 Bloor West Village is located in Western Toronto, it features mainly detached and semi-detached houses. 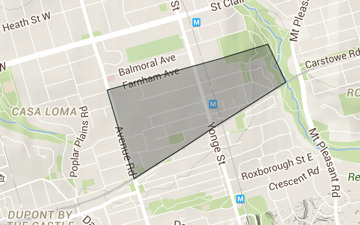 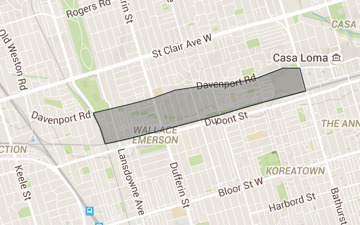 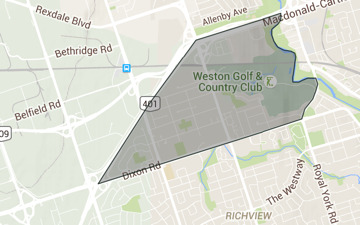 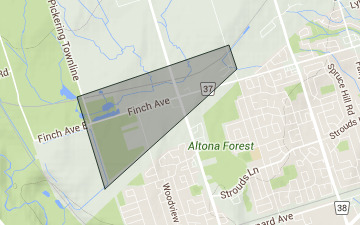 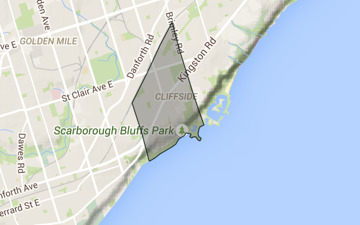 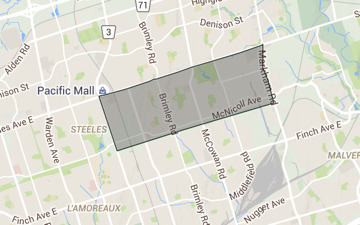 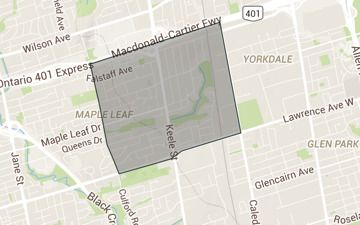 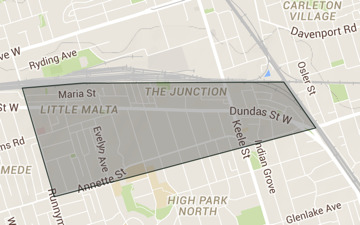 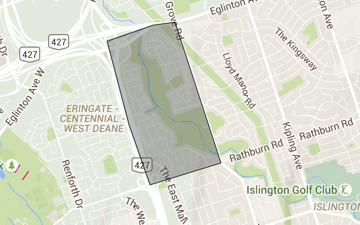 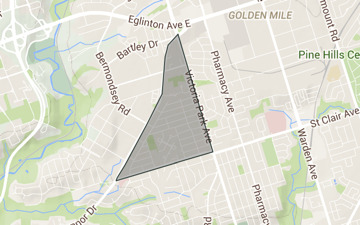 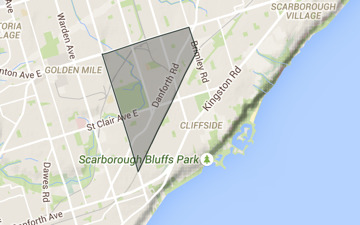 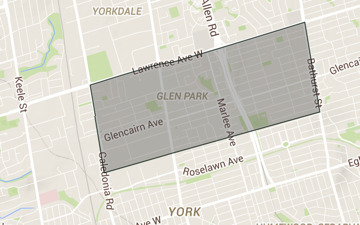 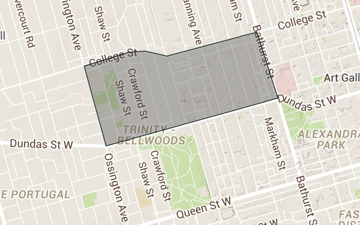 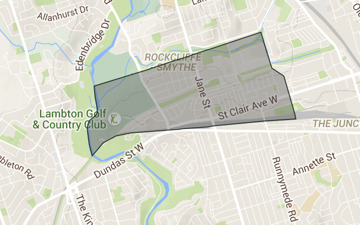 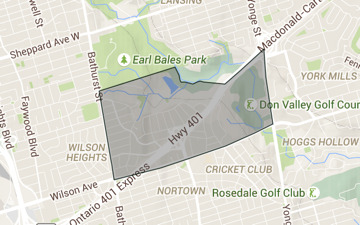 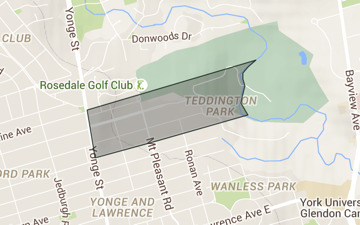 Bridle path is located in North-Toronto. 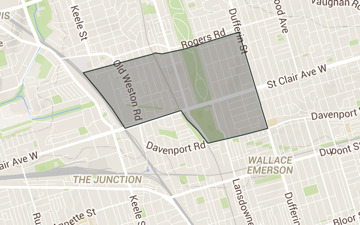 It features mainly detached houses and is ideal for families in the market for luxurious real-estate. 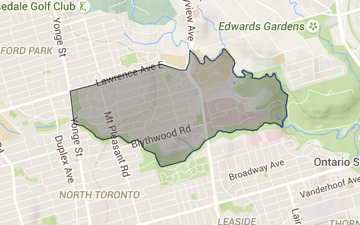 Broadview North is a neighbourhood located in central Toronto. 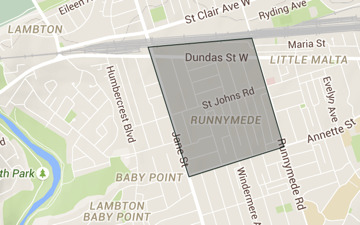 The area mainly features detached homes and is a suitable option for families with children and individuals looking for rental opportunities. 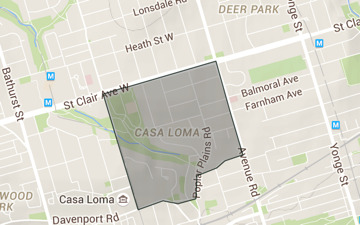 Casa Loma is located in central Toronto. 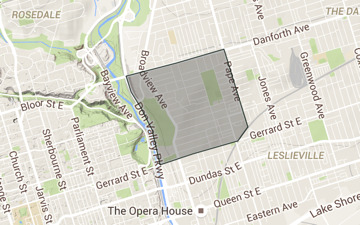 It features mainly detached homes and is an attractive option for families. 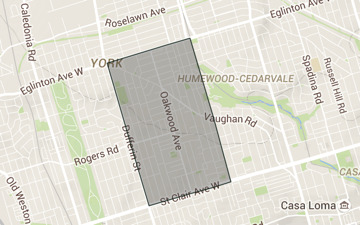 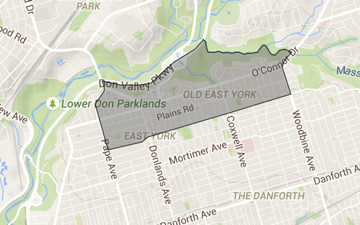 Central East York is an area in central Toronto. 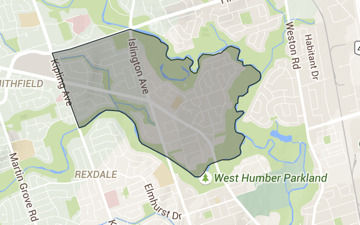 This neighbourhood features mainly detached houses and is an attractive option for families with children. 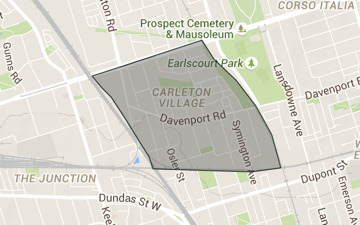 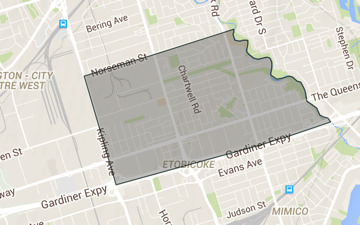 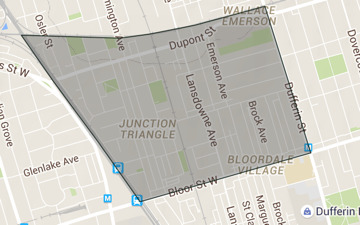 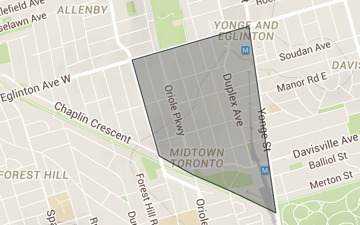 Chaplin Estates is an area in Central Toronto. 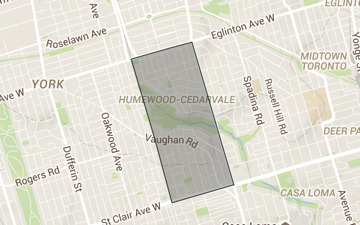 It features mainly detached homes and is an ideal for families in the market for luxurious real-estate. 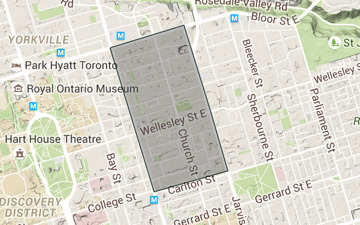 Church and Wellesley is a neighbourhood located in Central Toronto. 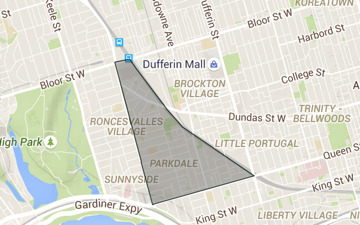 The area features mainly condos, and is an ideal option for young professionals. 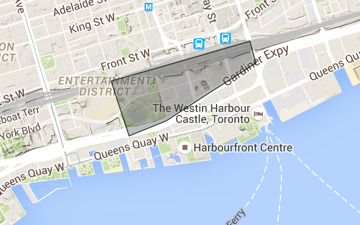 Cityplace is located in downtown Toronto. 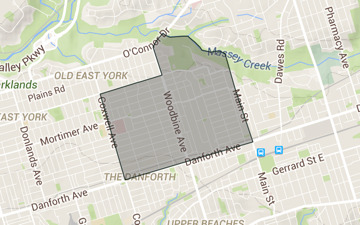 The area is considered central Toronto and features mainly condos. 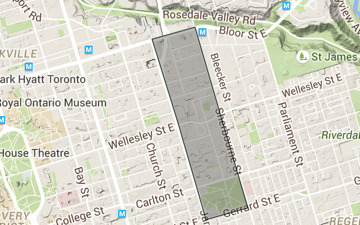 This neighbourhood is best suited for young professionals. 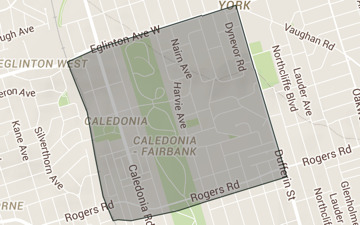 Clanton Park is a neighbourhood located in northern Toronto. 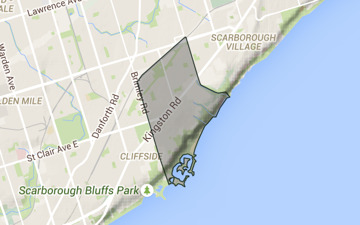 It features mainly condos and detached homes. 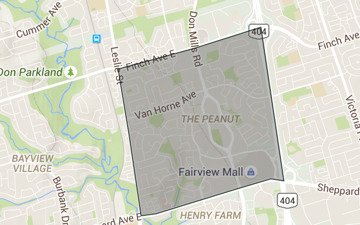 It is best suited for families. 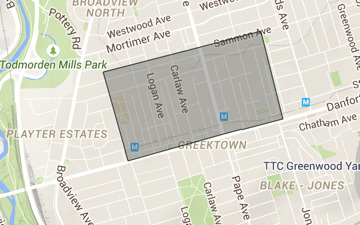 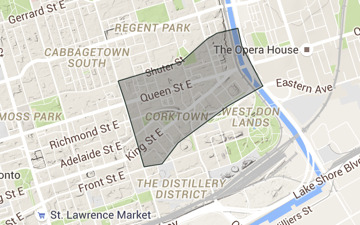 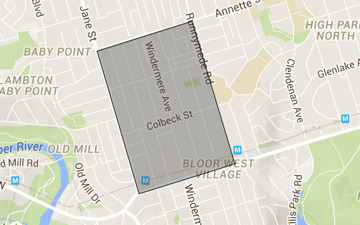 Corktown is a neighbourhood located in central Toronto. 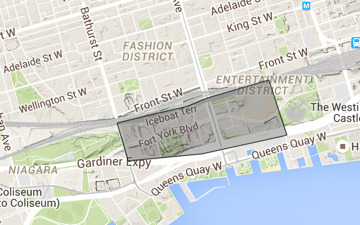 It features mainly condos. 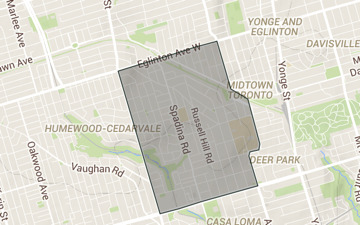 It is best suited for young professionals. 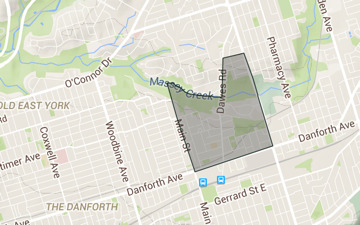 Danforth Mosaic is a neighbourhood located in central Toronto. 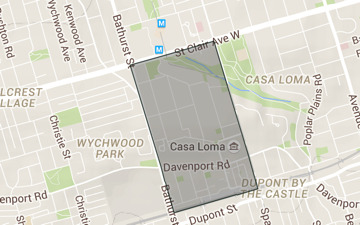 It features mainly semi-detached homes. 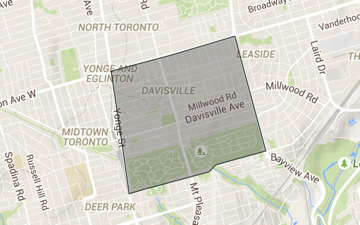 Davisville is a neighbourhood located in central Toronto. 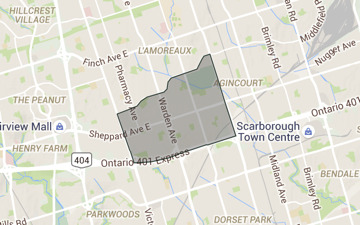 The area mainly features condos. 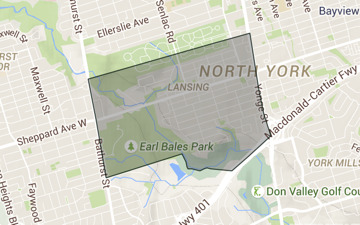 The area is suitable for a variety of individuals, including families, young professionals and singles. 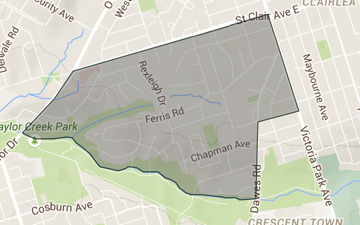 Deer Park is a neighbourhood located in central Toronto. 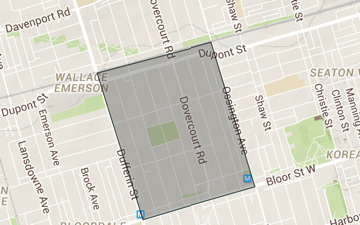 The area mainly features condos. 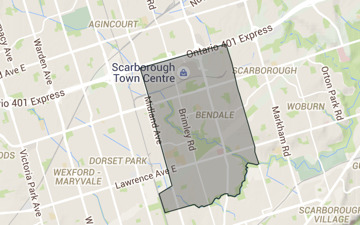 It is suitable for a variety of individuals including families, young professionals and the elderly. 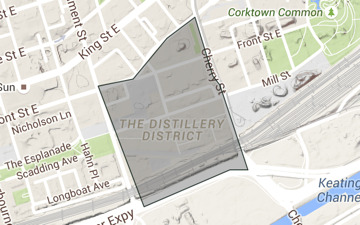 Distillery District is a neighbourhood located in Central Toronto. 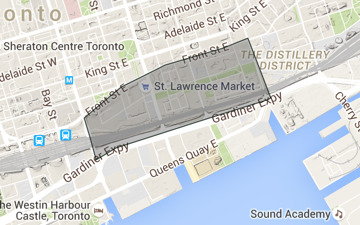 The area mainly features condos and is suitable for a variety of individuals including singles and the elderly. 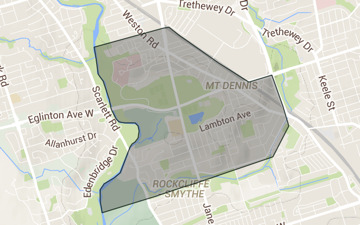 Don Mills is a neighbourhood located in northern Toronto. 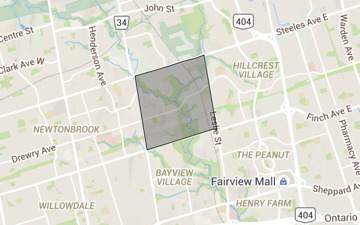 The area mainly features condos, it is an attractive option for young professionals and families. 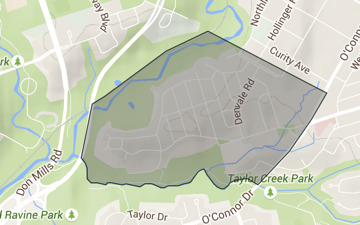 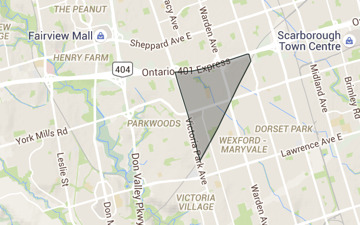 Donalda is a neighbourhood located in northern Toronto. 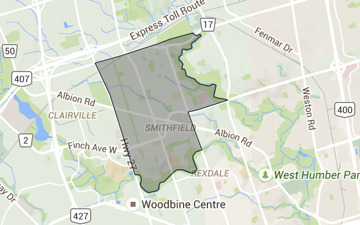 The area mainly features detached homes, it is best suited towards families looking for luxury real-estate. 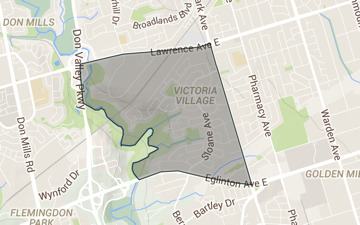 Downsview is a neighbourhood located in western Toronto. 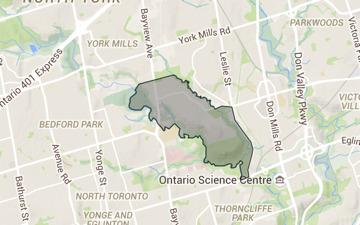 The area mainly features detached homes, it is home to Canada?s only national urban park. 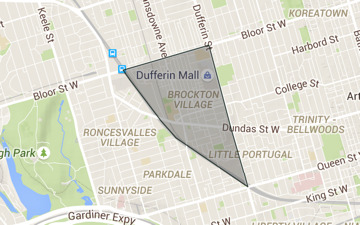 Dufferin Grove is a neighbourhood located in central Toronto. 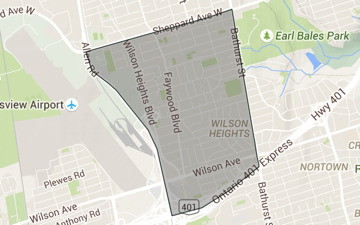 It features mainly semi-detached homes and is a suitable option for families. 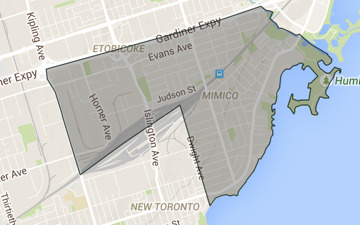 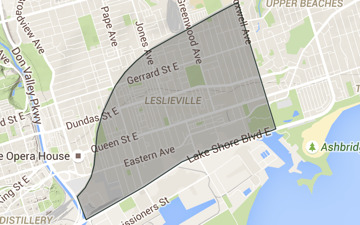 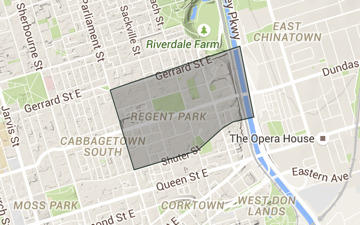 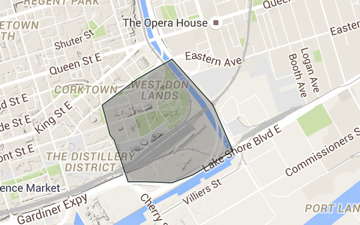 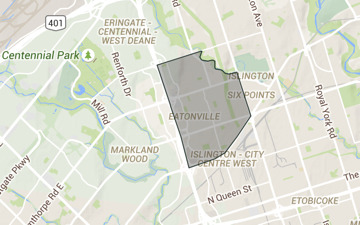 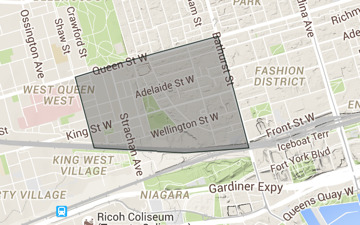 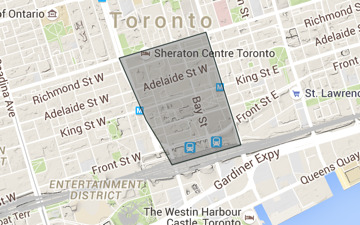 The Entertainment District is a neighbourhood located in central Toronto. 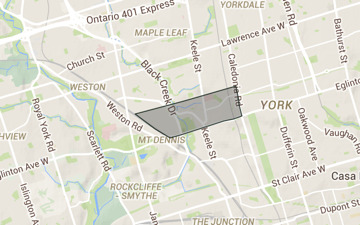 The area mainly features condos and is best suited for young professionals and singles. 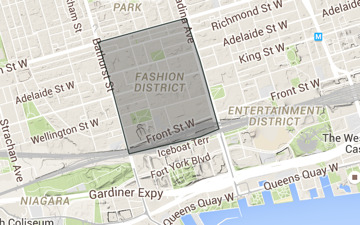 The Fashion District is a neighbourhood located in central Toronto. 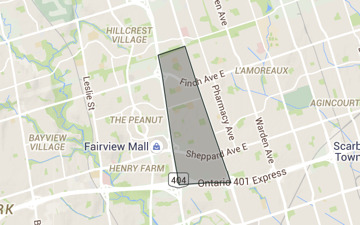 The area mainly features condos and is an ideal option for young professionals. 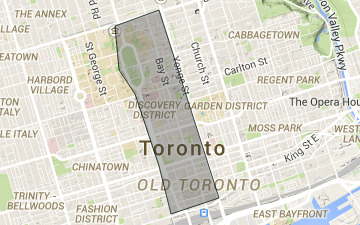 The Financial District is an area located in central Toronto. 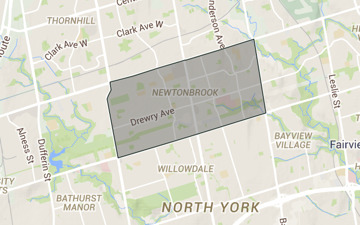 The neighbourhood mainly features condos. 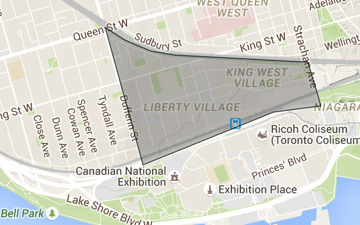 It is an ideal option for young professionals. 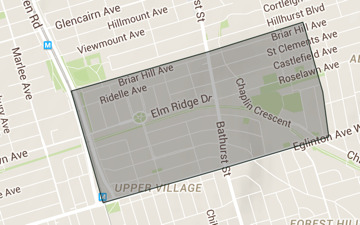 Forest Hill is a neighbourhood located in central Toronto. 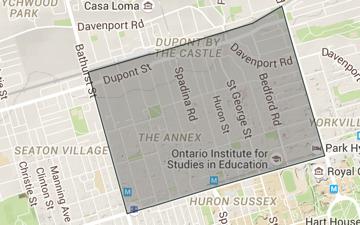 The area mainly features detached houses. 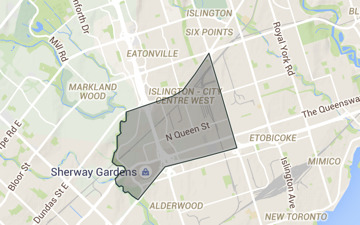 It is best suited for families in the market for luxury real-estate. 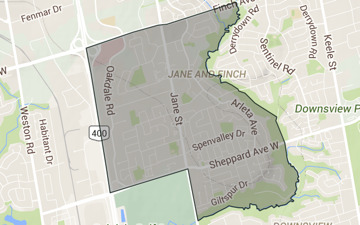 Forest Hill is a neighbourhood located in northern Toronto. 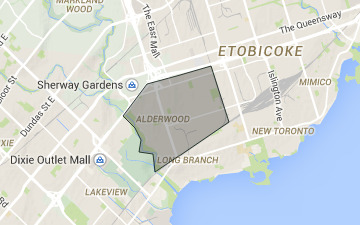 The area mainly features detached homes, it is an ideal option for families. 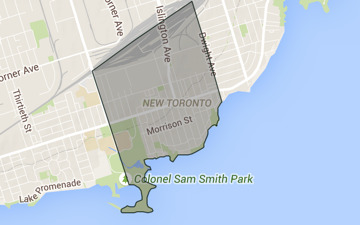 Fort York is an area located in central Toronto. 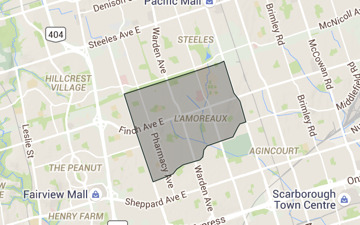 The neighbourhood features mainly condos and is an ideal option for young professionals. 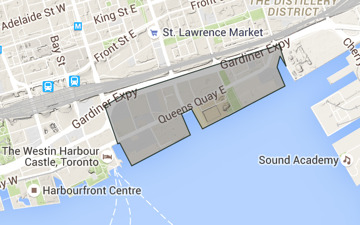 Harbourfront is a neighbourhood located in central Toronto. 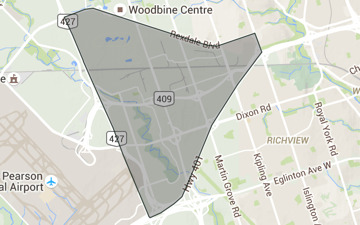 The area mainly features condos and is an ideal option for young professionals. 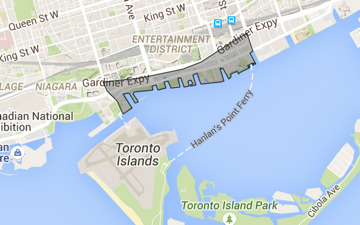 Harbourfront East is a neighbourhood located in central Toronto. 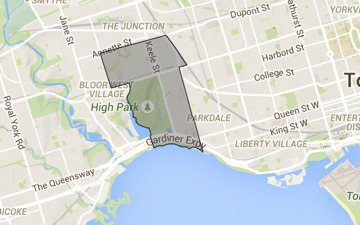 The area mainly features condos and is an ideal option for young professionals. 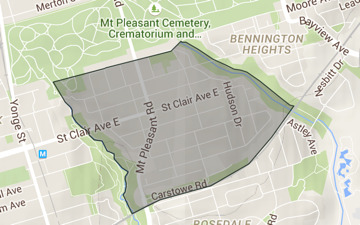 High Park is a neighbourhood located in western Toronto. 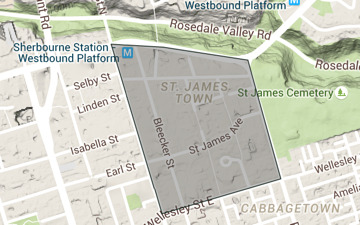 The area mainly features detached houses and is an ideal option for all types of people; including families, the elderly and young professionals. 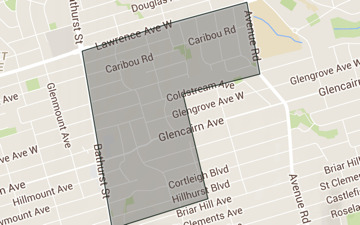 Hillcrest is a neighbourhood located in central Toronto. 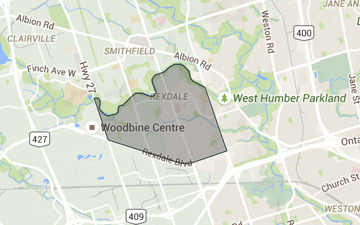 It mainly features detached homes, and is a suitable option for families, singles and couples. 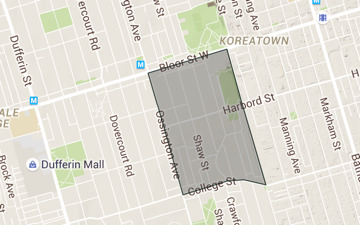 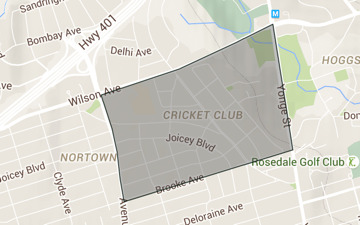 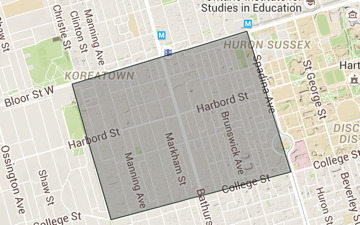 Jarvis Street Corridor is a neighbourhood located in central Toronto. 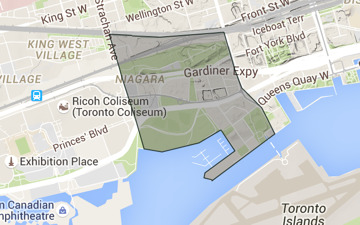 The area mainly features condos, it is a suitable option for young professionals. 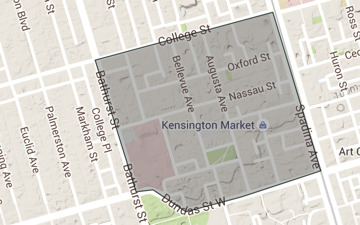 Kensington Market is a neighbourhood located in central Toronto. 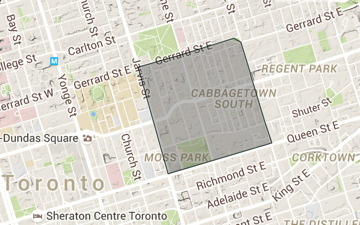 It mainly features townhouses and is an ideal option for young professionals, singles and couples. 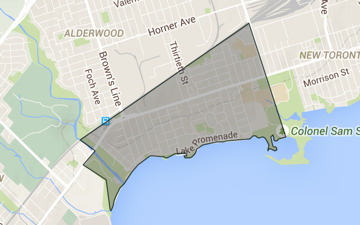 Lawrence Park is a neighbourhood located in northern Toronto. 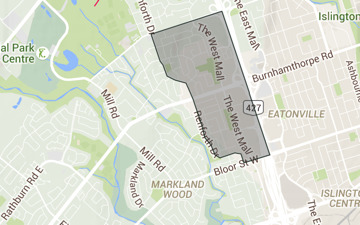 The area mainly features detached homes, it is an ideal option for families in the market for luxurious real-estate. 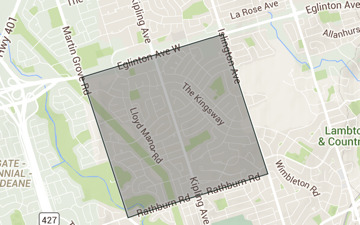 Ledbury Park is a neighbourhood located in northern Toronto. 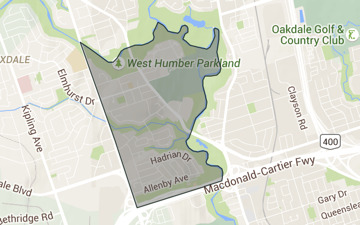 The area mainly features detached homes and is an attractive option for families with children. 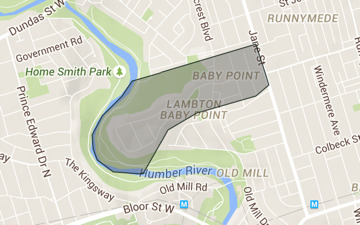 Liberty Village is a neighbourhood located in central Toronto. 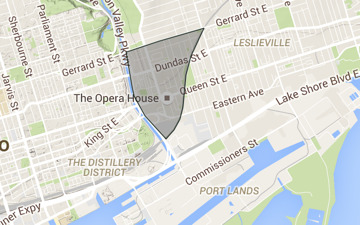 The area mainly features condos and is a suitable option for young professionals. 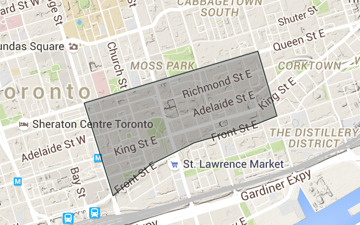 Little Italy is a neighbourhood located in central Toronto. 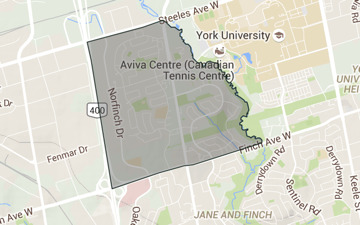 The area mainly features semi-detached homes, it is a suitable option for both families and couples. 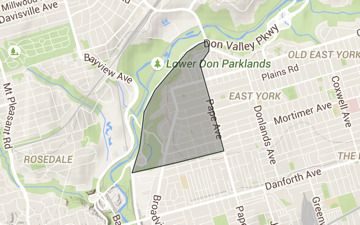 Lytton Park is a neighbourhood located in northern Toronto. 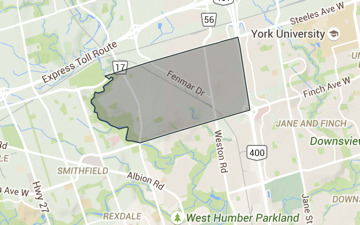 The area features mainly detached homes and is an ideal option for families in the market for luxury real-estate. 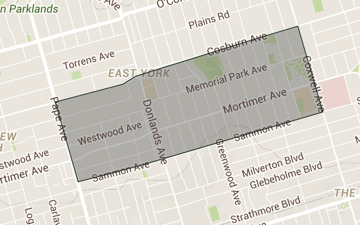 Moore Park is a neighbourhood located in central Toronto. 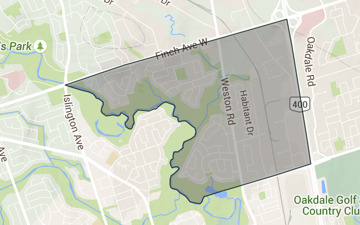 The area mainly features detached homes and is an ideal option for families with children and the elderly. 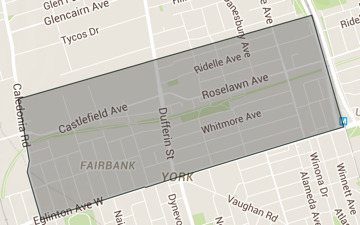 Old East York is a neighbourhood located in central Toronto. 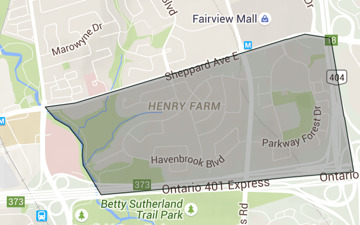 The area mainly features detached homes and is a suitable option for families with children and seniors. 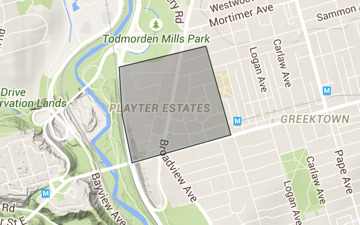 Playter Estates is a neighbourhood located in central Toronto. 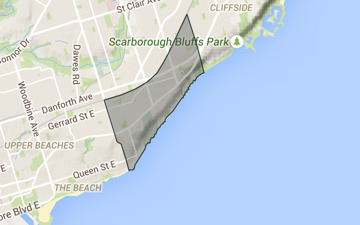 The area mainly features detached homes and is a suitable option for families in the market for luxury real-estate. 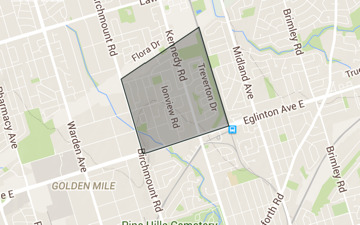 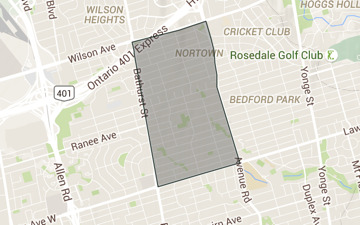 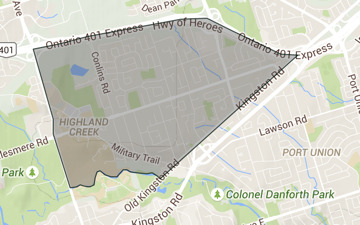 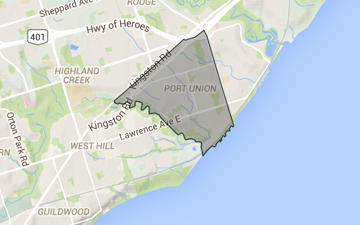 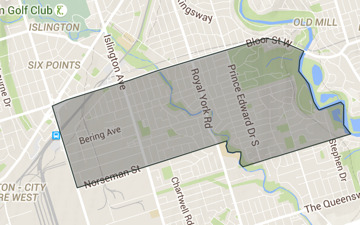 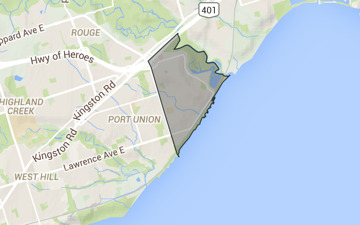 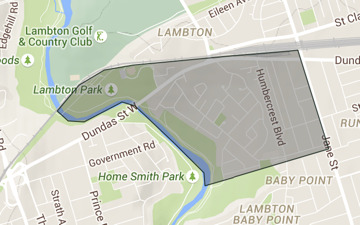 Princess-Rosethorn is a neighbourhood located in western Toronto. 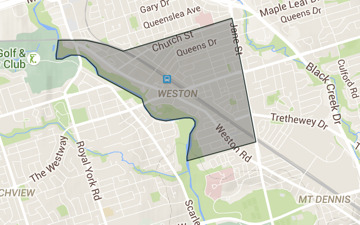 The area mainly features detached homes and is an ideal option for families with children. 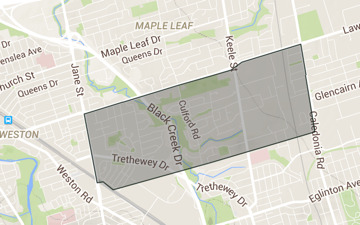 Queensway West is a neighbourhood located in western Toronto. 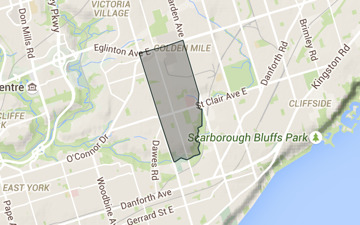 The area mainly features condos and is an ideal option for young professionals. 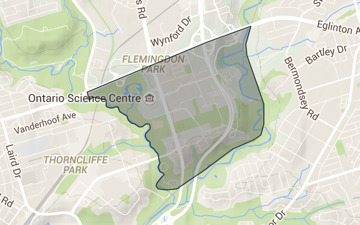 Regent Park is a neighbourhood located in central Toronto. 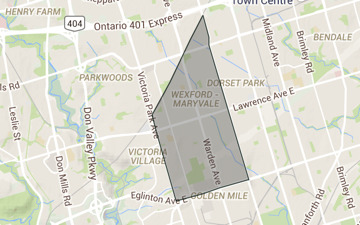 The area mainly features condos and is an ideal option for young professionals, singles and couples. 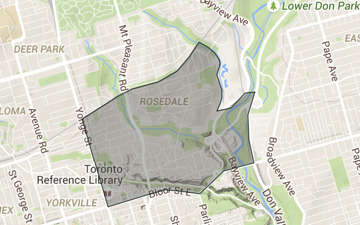 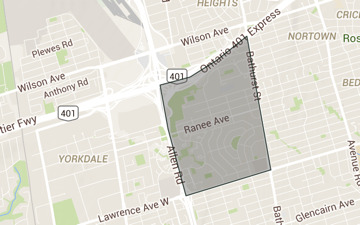 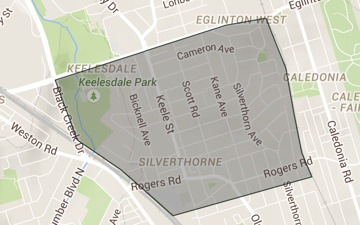 Riverdale is a neighbourhood located in central Toronto. 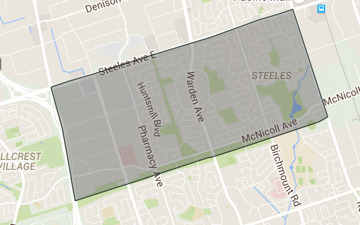 The area mainly features semi-detached homes and is a suitable option for families with children. 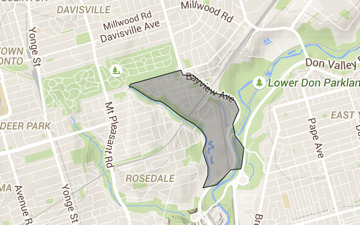 Roncesvalles is a neighbourhood located in western Toronto. 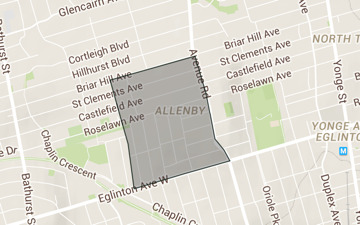 The area mainly features semi-detached homes and is a suitable option for families with children. 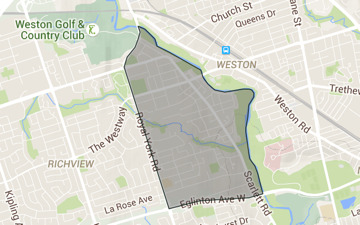 Seaton Village, sometimes referred to as the "West Annex" is with the broader "The Annex" neighbourhood, as defined by the City of Toronto. 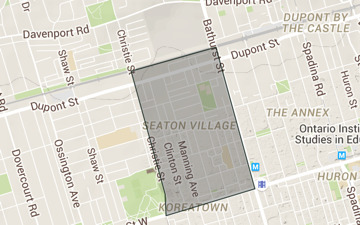 Seaton Village got its name from John Coborne, 1st Baron Seaton, Lieutenant-Governor of Upper Canada from 1828 to 1836. 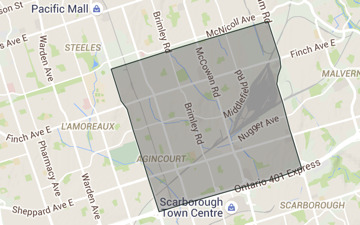 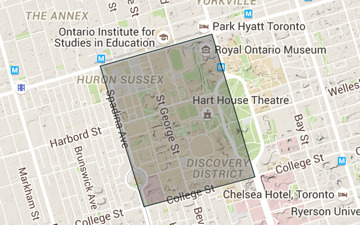 The South Annex is synonymous with Harbord Village while the City of Toronto administrative divisions refers to 'University'. 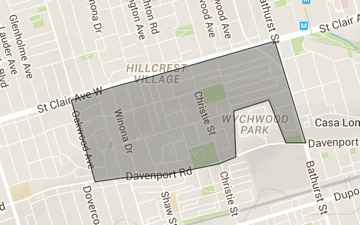 Summerhill is a neighbourhood located in central Toronto. 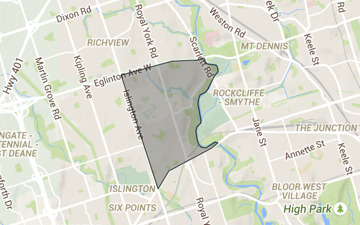 The area mainly features condos and is an ideal option for young professionals, singles and couples. 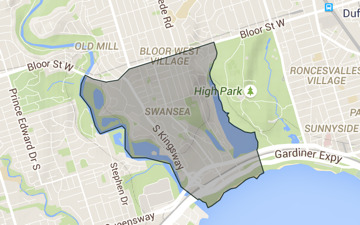 Swansea was originally a separate municipality, the Village of Swansea, which was annexed by the City of Toronto in 1967. 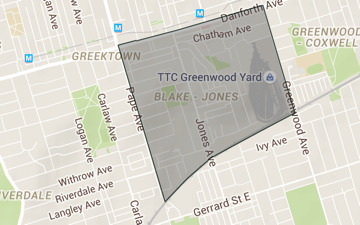 The Annex is a neighbourhood located in central Toronto. 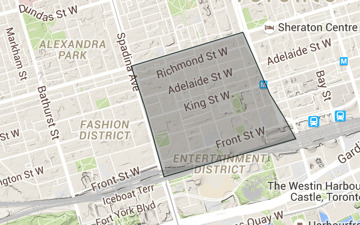 The area mainly features condos and is a suitable option for young professionals and students in the market for rental opportunities. 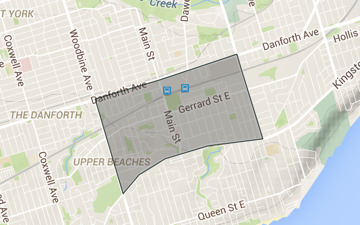 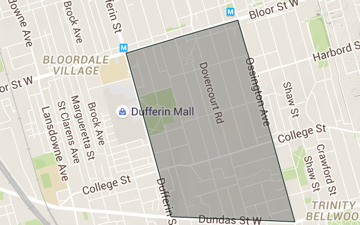 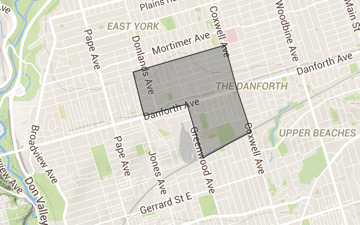 The Danforth is a neighbourhood located in central Toronto. 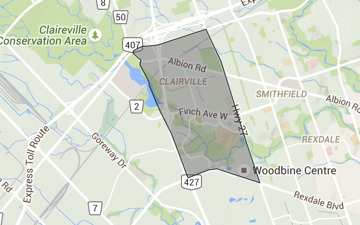 The area mainly features semi-detached homes and is a suitable option for couples, young professionals and singles. 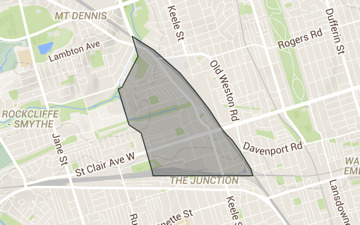 The Junction is a neighbourhood located in western Toronto. 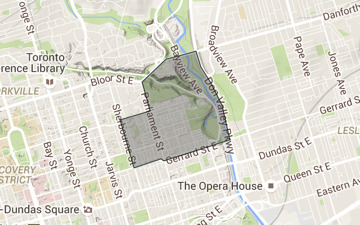 The area mainly features condos and is a suitable option for both young professionals and families with children. 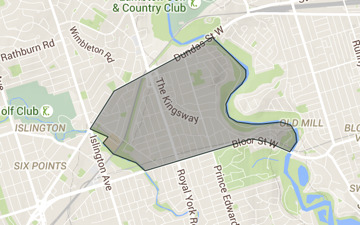 The Queensway is a neighbourhood located in western Toronto. 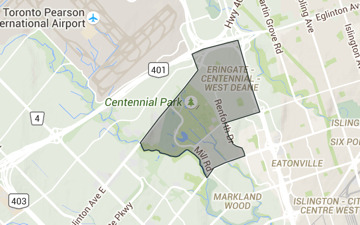 The area mainly features detached homes and is a suitable option young professionals, singles and couples. 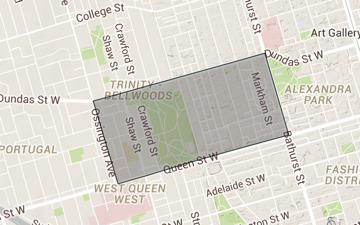 Trinity Bellwoods is a neighbourhood located in central Toronto. 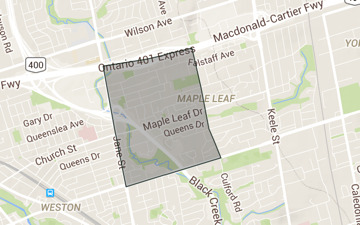 The area mainly features semi-detached homes and is a suitable option for young professionals. 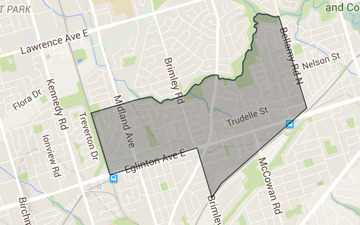 Trinity Niagara is a neighbourhood located in central Toronto. 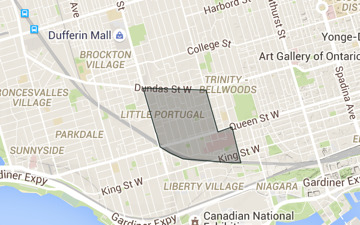 The area mainly features condos and is a suitable option for young professionals. 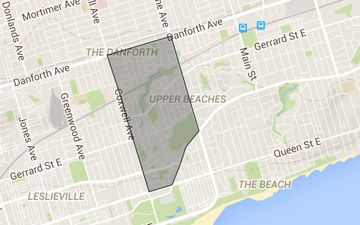 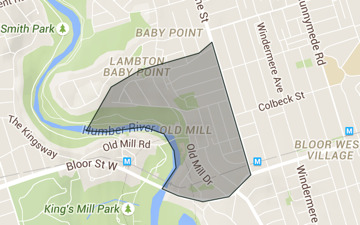 Upper Beach is a neighbourhood located in central Toronto. 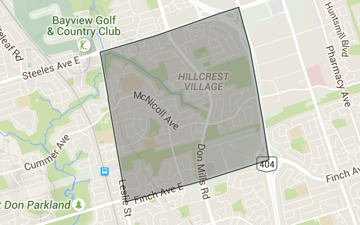 The area mainly features semi-detached homes and is a suitable option for families with children. 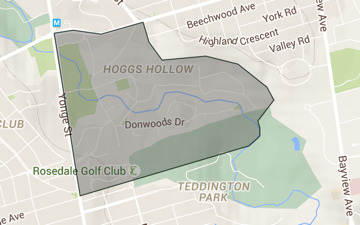 Willowdale is a neighbourhood located in northern Toronto. 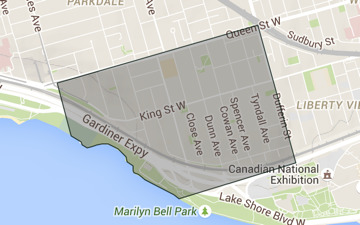 The area mainly features condos and is an ideal option for families with children. 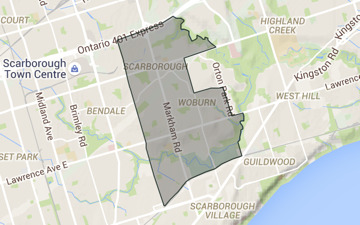 Woburn is a neighbourhood located in eastern Toronto. 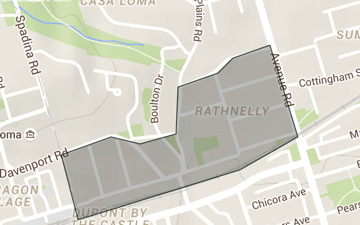 The area mainly features detached homes and is a suitable option for families with children. 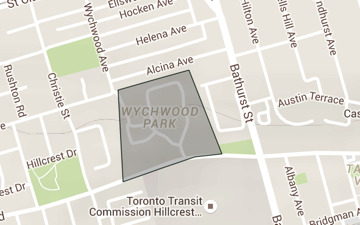 Wychwood Park is a neighbourhood located in central Toronto. 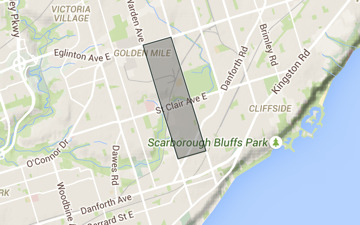 The area mainly features detached homes and is an ideal option for families in the market for luxury real-estate.